Hazardous travel conditions expected early this morning. Freezing drizzle and fog continued to create hazardous travel conditions across much of the area. Untreated roads, parking lots and sidewalks were ice covered and slippery in many areas. 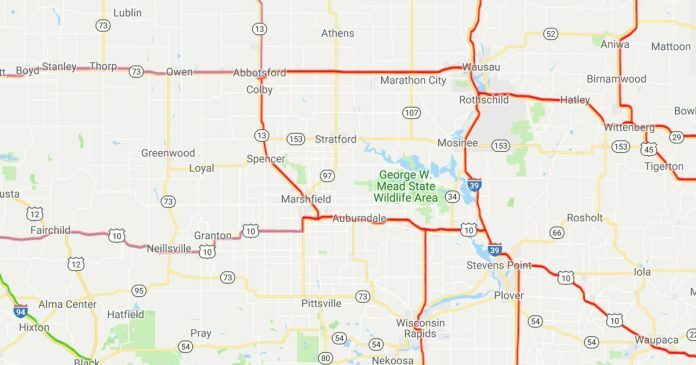 Even in central and east central Wisconsin, where the air temperatures had climbed above freezing, icing was still occurring due to cold ground and roads from the recent cold wave. In addition to the icy roads and sidewalks, patchy dense fog will reduce the visibility sufficiently to pose an additional hazard to motorists. Visibilities may drop below one-quarter mile at times. If traveling anywhere in the area early this morning, be sure to allow extra time to reach your destination. Expect to encounter ice covered roads and patchy dense fog. Keep plenty of distance between your vehicle and other vehicles.